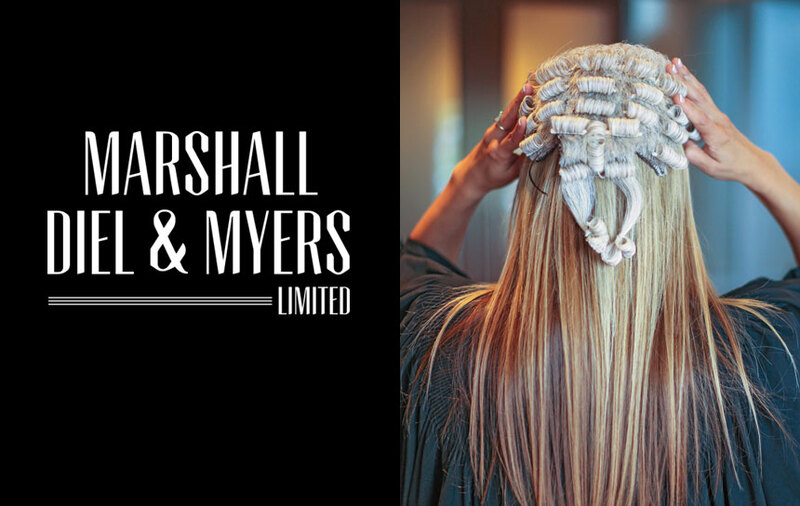 An opportunity to gain practical experience in a wide variety of legal practice areas is being offered to law students by Marshall Diel & Myers. The Hamilton-based company is accepting applications for its summer law student programme, with a deadline of March 15. Three former students who benefited through internships and work placements have spoken of their experiences. Jonathan White completed a four-month internship during the winter of 2014. He had already completed a law degree at the University of Buckingham and was waiting to start the Legal Practice Course at BPP Law School in the UK. “Over the course of my four months with the Firm, I was able to get the training necessary for commencing my legal career in Bermuda and I was afforded a unique glimpse into Bermuda’s legal world,” he said. 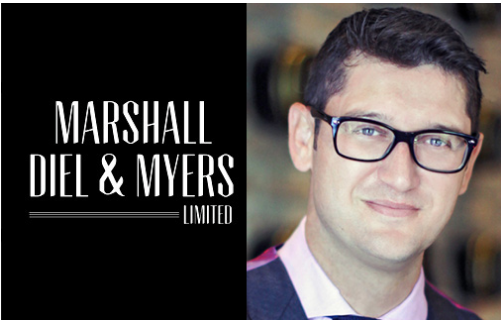 “I believe that students gaining work experience at Marshall Diel & Myers can expect to encounter a far wider cross section of the law than they would abroad. “The Firm’s comprehensive student programme ensured I worked on a variety of material ranging from matrimonial disputes to international financial fraud with all the lawyers at the Firm. Jaesharrie Johnson worked as a summer student with the company last year before starting her Bachelor of Law studies at the University of Exeter, England. She gained experience in drafting, interviewing, advising, research and writing in a legal context, negotiation and advocacy, and worked with lawyers in all practice areas. 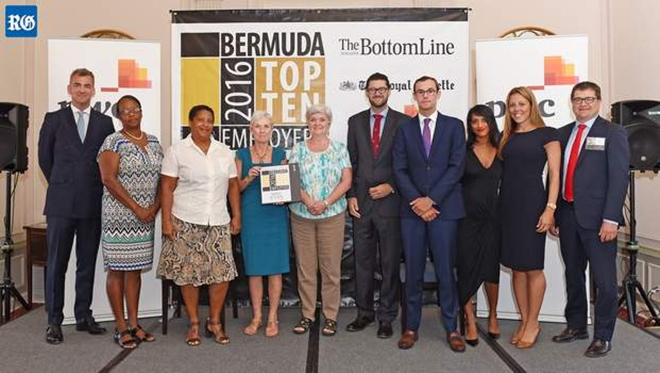 “I gained an invaluable insight into what it means to be a practicing lawyer in Bermuda. The team created a stimulating and challenging work environment. It was clear through their eagerness to teach that they took care in ensuring that the programme provided a sound learning opportunity,” she said. “Through a variety of tasks such as, organising case bundles for court or taking notes in meetings, I was able to develop essential legal and professional skills. Madeleine Fox, an undergraduate psychology student at the University of California, Berkeley, was considering applying to Oxford university to pursue legal studies. She was given a four-week placement at Marshall Diel & Myers, which she said provided her with “a variety of opportunities to immerse myself in its culture and get a comprehensive understanding of what it is like to work at a law firm in Bermuda”. She added: “As I was not yet in law school at the time of my placement, I did not expect there to be much work that I would have the skills to complete. I expected the work I would be given would be largely comprised of administrative tasks. “However, the lawyers that I worked for pushed me to undertake assignments that accurately reflect what it is like to work as a lawyer. Ms Fox will be commencing legal studies at Oxford in September. 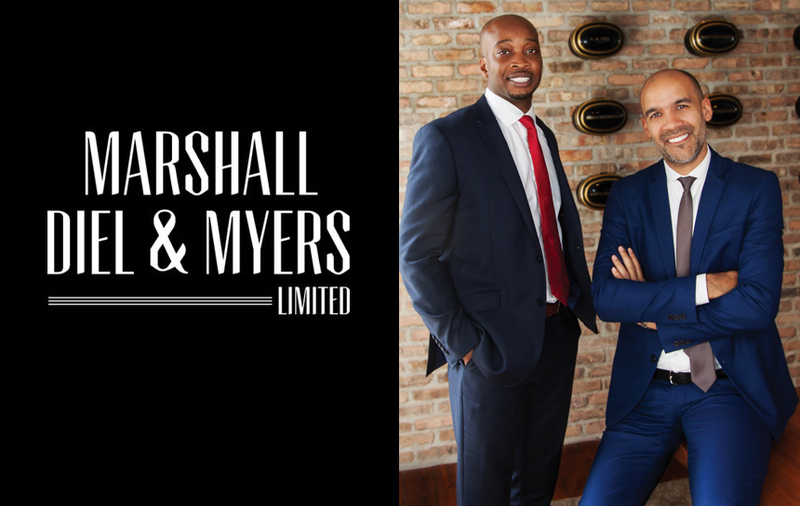 In a statement, Marshall Diel & Myers said: “We seek to support and hire outstanding students who will continue with the Firm as associates. “All candidates must be committed to returning to Bermuda to practice law and contribute in the ongoing development of the Bermuda Bar. Past summer students have gone on to continue their legal studies abroad after securing a solid foundation with the Firm, and some have returned to work at the Firm as pupils and associates,” said the company in its statement. The summer law student programme runs from late May through August. The company said it is committed to developing the future of the Bermuda Bar.